M C Mary Kom stormed into the final of the Women’s World Boxing Championship in New Delhi on Thursday. She beat North Korea’s Kim Hyang Mi to reach the 48kg final; score line reading 29-28, 30-27, 30-27, 30-27, 30-27. 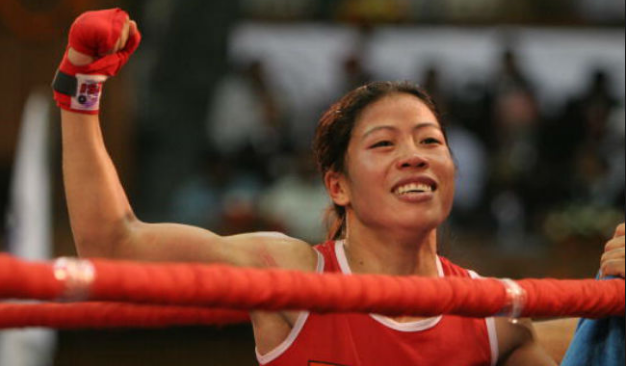 Five-time World Champion MC Mary Kom will face Ukraine’s Hanna Okhota in the World Boxing Championships final today. Mary Kom had beaten Hanna in the Silesian International Boxing Championships in Poland this year. 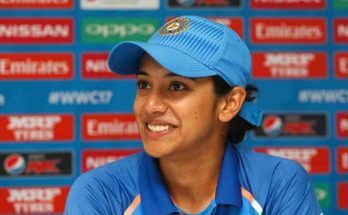 The Women’s World Boxing Championships 2018 final will take place after 4 pm IST. If ‘Magnificent Mary’, wins the gold on Saturday, she will match Cuban men’s legend Felix Savon as the joint most successful pugilist (men and women) in the World Championships’ history.